Moltus Building Group is recognized as one of the Nation’s Top 100 Metal Builders by Metal Construction News for 2016. Moltus Building Group has been ranked nationwide at #15 for Top Metal Builder by Square Footage and has also climbed in ranking to #20 Top Metal Builder by tonnage of steel erected! 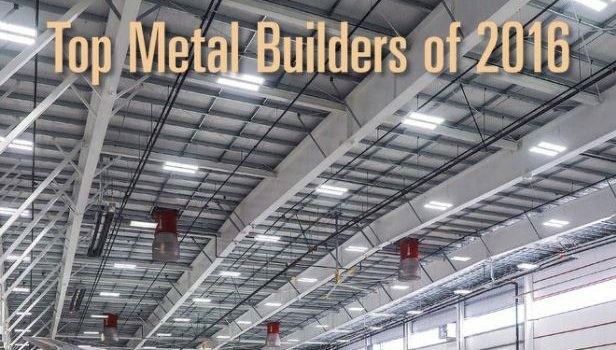 Metal Construction News has been publishing The Top 100 Metal Builders list since 1990, ranking construction companies based on previous year’s tonnage and square foot of buildings erected. Moltus Building Group is proud to be named on this prestigious list of construction companies for the past 4 consecutive years. Moltus Building Group is also recognized with an article addressing our biggest challenges for the 2016 year.